We are currently recruiting for our next Administrative Career Training, specifically designed for those 55-65 years of age! 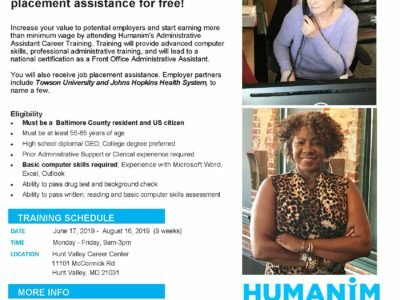 Training will provide advanced computer skills, professional administrative training, and will lead to a national certification as a Front Office Admin Assistant. 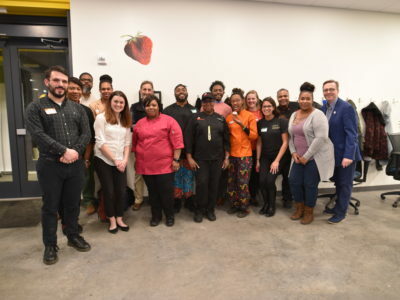 Continue reading "Free 55+ Administrative Career Training Summer 2019"
Our culinary social enterprise City Seeds hosted the Baltimore Culinary Enterprise Alliance Happy Hour last month with Maryland Food Bank, Humanim, Moveable Feast, Paul’s Place, Inc., and St. Vincent de Paul of Baltimore (Kidz Table). A truly inspiring and delicious event! 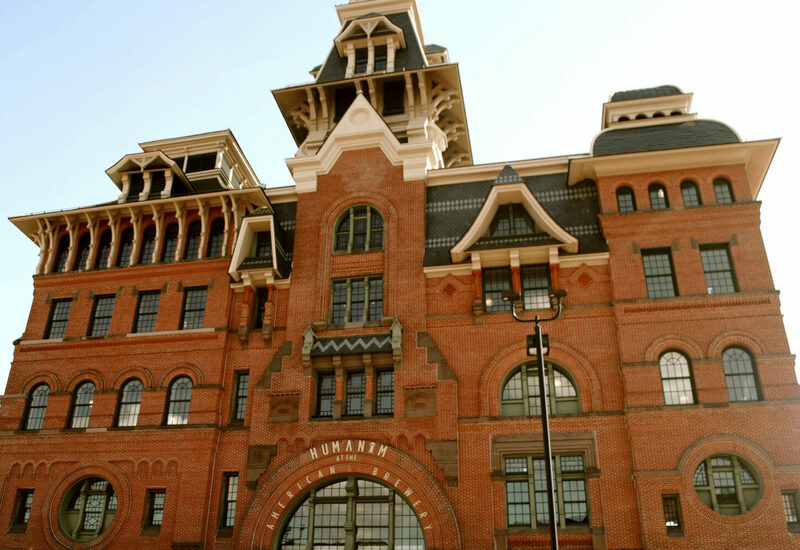 Continue reading "Introducing Baltimore’s Culinary Enterprise Alliance"
Humanim is currently recruiting for our free Pre-Construction Career Training program in partnership with Baltimore City Community College (BCCC) – including job training, certification, and job placement assistance. Program starts March 18th! 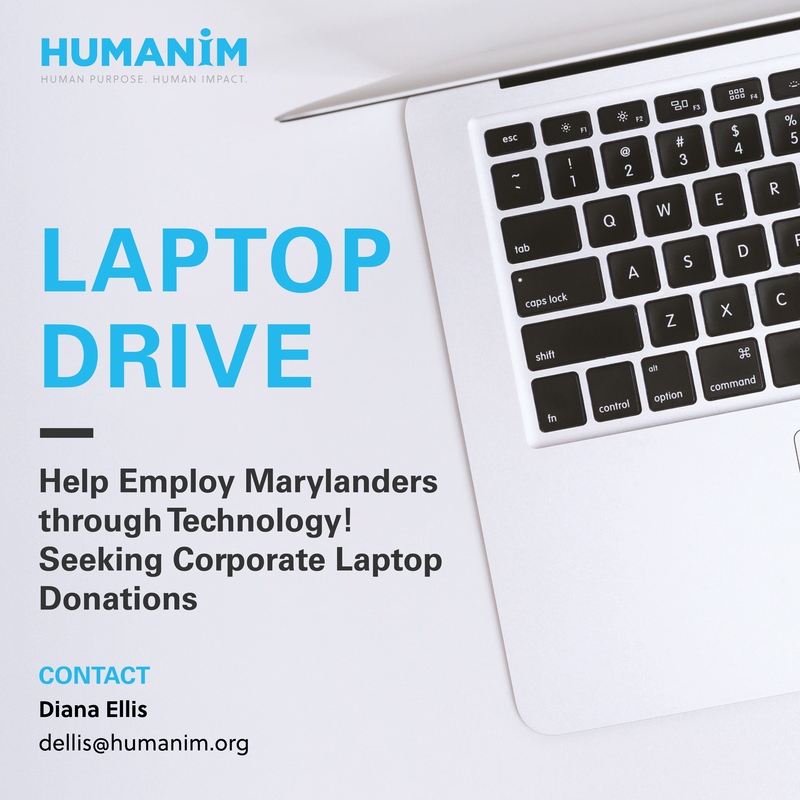 Continue reading "Pre-Construction Career Training Program"
Humanim is seeking corporate laptop donations for our career training and job development programs! Continue reading "Humanim Laptop Drive"
Ready to start your culinary career? We are currently recruiting for our next FREE Culinary Training Program in partnership with Moveable Feast. 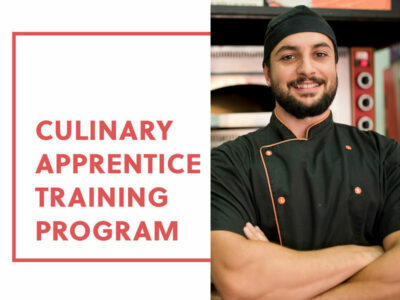 Continue reading "Free Culinary Career Training 2019"
Humanim’s award-winning Start on Success program (SOS) was launched in 1997 as a way to provide career exposure and professional development to high school students with disabilities. Continue reading "Program Spotlight: Start on Success"
Help our clients dress for success – by donating to Humanim’s Winter Workforce Clothing Drive! 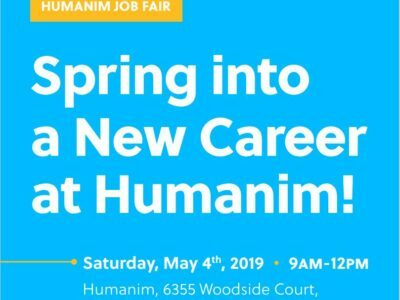 Humanim is seeking professional goods & clothing to help our clients dress professionally at job interviews and on the job. Continue reading "Winter Workforce Clothing Drive"